Air Odisha today launched its maiden services under the regional connectivity scheme Udan with Gujarat Chief Minister Vijay Rupani inaugurating the first flight to Mundra from here. The Bhubaneswar-based carrier, mandated to fly on 50 regional routes, had received its scheduled commuter operator (SCO) permit from the aviation regulator DGCA last Tuesday. The permit allows a carrier to operate as a scheduled commuter airline. Significantly, Air Odisha, promoted by the Radhakant Pani family of Odisha, has offloaded 60 per cent stake to the Ahmedabad-based firms GSEC Aviation and Monarch Network. Besides Mundra, the carrier also rolled out services on the Ahmedabad-Jamnagar route and plans to launch flights to Diu from Ahmedabad as well in the first phase of rollout, Air Deccan founder G R Gopinath said. Prime Minister Narendra Modi has agreed to inaugurate the Diu flight on February 25, he said. GSEC Aviation and Monarch Networth have made "strategic investment" in both Air Deccan and Air Odisha. "Udan aims to provide air facility to the common man through regional connectivity. 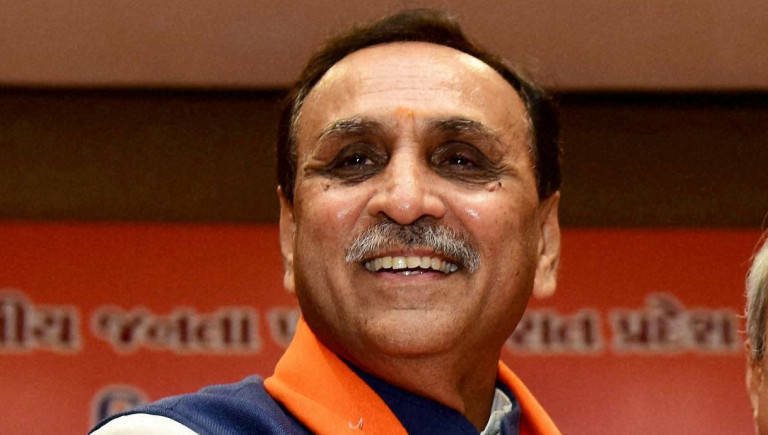 Till now, Rajkot, Bhavnagar, Jamnagar, Surat were all connected to Mumbai, but with this service, these cities will be connected to Ahmedabad," Rupani told reporters on the sidelines of the event. Air Odisha has deployed a 19-seater Beechcraft 1900D aircraft for carrying out these services. The air operator will also provide connectivity from Ahmedabad to Bhavnagar and onward to Surat in the coming days. Speaking at the event, Gopinath said it was a "dream come true" moment for him to see the venture taking off. Gopinath, the pioneer of low- cost flying in India, said his air charter company had sought permission to fly on this route in 2013 but the then UPA government did not give him the go-ahead due to political reasons. He said Air Deccan and Air Odisha have formed a joint venture with GSEC Aviation and Monarch Networth Capital to grow the network and infrastructure together. Gopinath, however, refused to divulge the details of investment made by the two companies or the quantum of the stake sold by the two carriers. The JV was necessitated to get a scale as the number of the aircraft by one company was not sufficient for that scale, he said. Gopinath, however, said both Air Odisha and Air Deccan will continue to fly as different airlines. Air Deccan has bagged 34 routes to operate under `Ude Desh Ka Aam Nagrik (UDAN), the Centre's regional connectivity scheme (RCS). Today other carriers, including state-run Air India, operate on not more than 35-40 routes but Air Deccan and Air Odisha together plan to fly to 62 airports with a combined fleet of 13 aircraft over the next 4-5 months, he said. Gopinath said Air Deccan plans to launch services from Kolkata to Jamshedpur, Coochbihar, Rourkela, Durgapur and Bagdogra on February 28 followed by flights to Shillong, Dimapur, Aizawal and Silchar from Kolkata. It plans to connect towns like Bhubaneshwar, Utkela, Raipur, Ranchi, Gwalior, Lucknow, Kanpur, Varanasi, Ahmedabad, Surat, Bhavnagar, Selam and Puducherry, among others. INTERNATIONAL: CHINA'S WANFENG AVIATION SNAPS UP DIAMOND AIRCRAFT.